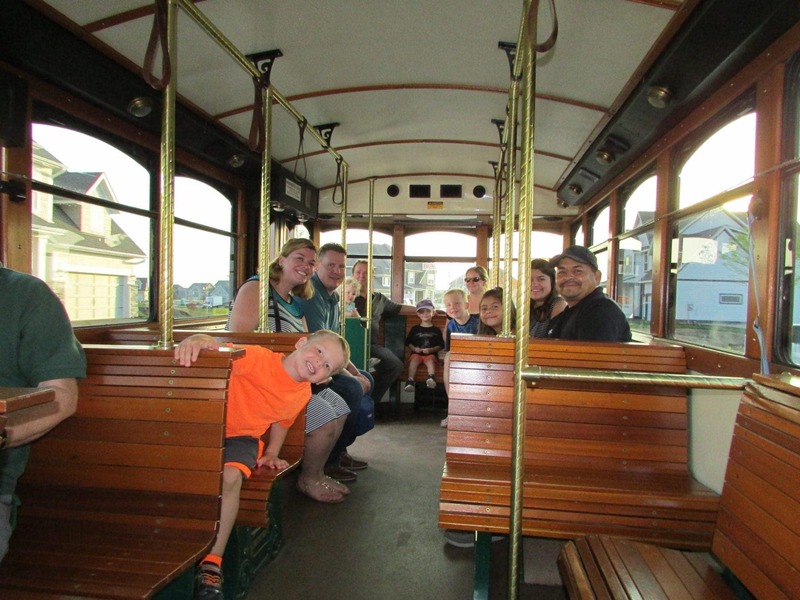 Our Trolley Tour was a huge success! That day was quite the scorcher, but it was the perfect way to beat the heat and tour the Spirit of Brandtjen Farm community. 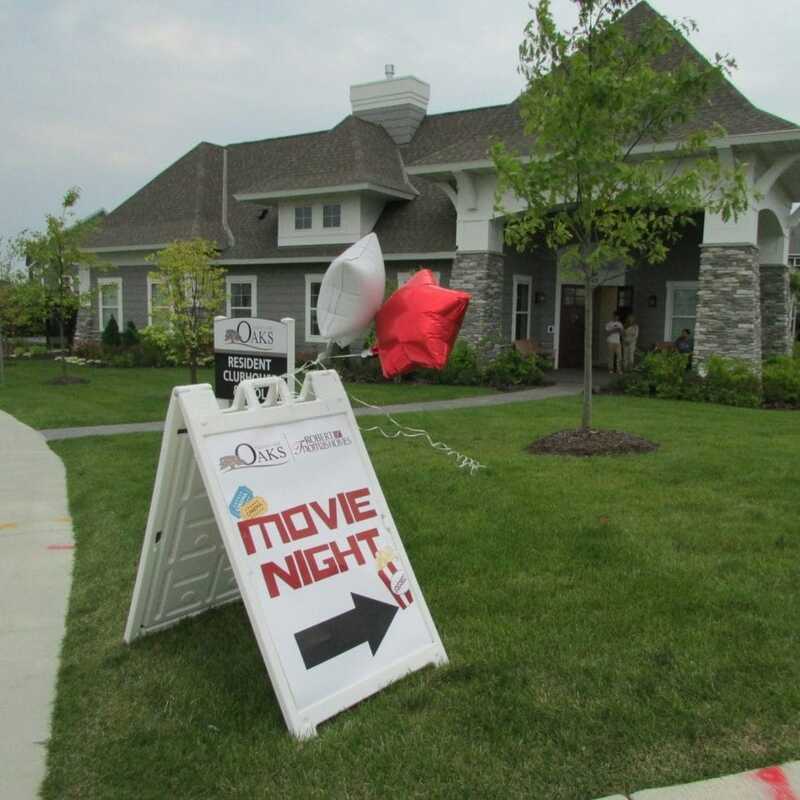 Our New Home Consultants greeted new faces, neighbors, friends, and colleagues, with appetizers, tasty treats, and refreshments at each stop. Hope Kids staff for coming out and spreading the word about their amazing cause and how the 2017 House That Hope Built will affect them and the families of the organization. In case you missed it, here are some photos from the event. 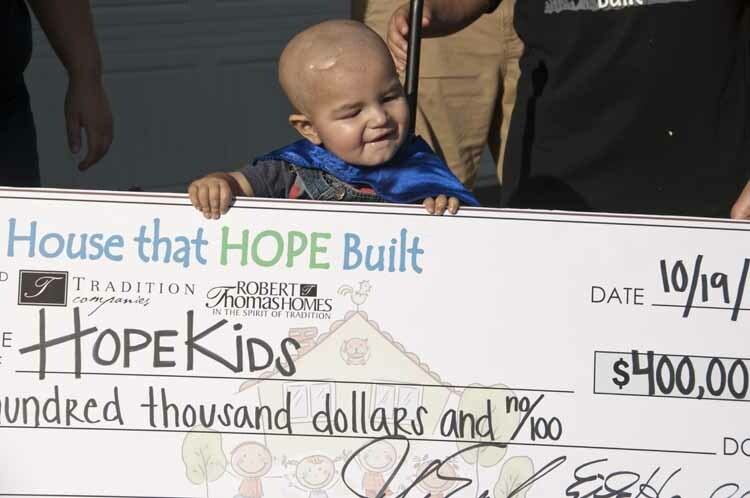 Stay tuned for more updates from the Parade of Homes℠ and The House That Hope Built! 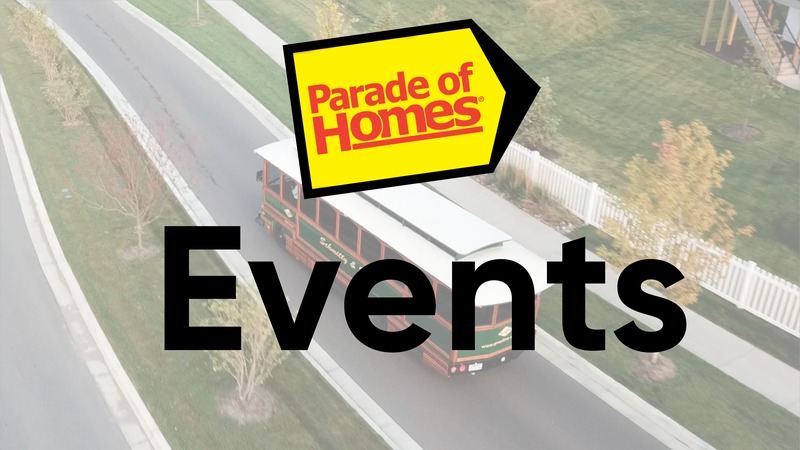 We invite you to explore SIX new Robert Thomas Homes Parade models through a convenient trolley tour on Thursday, September 14th from 5 PM – 8PM. You will have the opportunity to see the Spirit of Brandtjen Farm community and stop at the models of your choosing. On your tour, you will get to see entries #92, #93, #94, #95, #96 & #97, all located in the premier community of Spirit of Brandtjen Farm (Lakeville). 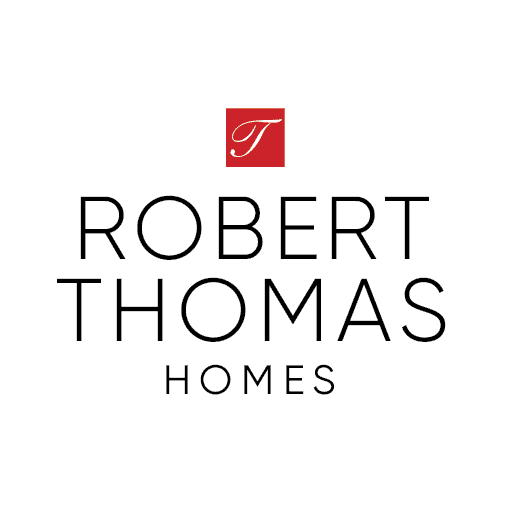 Robert Thomas Homes is especially proud of entry #97, as it serves to help a charity very close to our hearts. The 1800 “A”, better known as “The House That Hope Built”, was built with the support of trade and business partner donations. The net proceeds from the sale of this home will be donated to HopeKids Minnesota, a local nonprofit that provides a unique support system for families of children with life threatening medical conditions. We are excited to continually partner with HopeKids to bring smiles to children and their families throughout Minnesota. This home showcases 3,095 finished square feet including 3 bedrooms, 3 bathrooms, and a 2- car garage. Other key features include a spacious, open one level floor plan with several large windows providing tremendous natural light throughout home. The kitchen features wood tapered painted hood, stainless steel appliances, gas cooktop, wall ovens and oversize designer center island with quartz countertop. The Owner’s bathroom features a separate drop-in tub and ceramic tile shower. With LP Smartside® siding and four sided architecture, you won’t be disappointed with the curb appeal! Directions: I-35 to Co. Rd. 46/160th Street; east to Eagleview Dr.; south on Eagleview Dr. through roundabout to Equestrian Tr. ; right to Elkhorn Tr. and Village model. Right across the street from “The House that Hope Built” is entry #92, the 1900 “C”. Masterful design and modern day finishes are uniquely combined in this 3 bedroom, 3.5 bathroom Robert Thomas Homes, Inc. home. This architect designed home features 2,700+ sq. ft. with a finished lower level, a large gathering room with gas fireplace, stunning owner’s suite and second floor laundry. Not only will you enjoy custom built-ins, smart upgrades and a vista kitchen with this home, you will also have access to neighborhood amenities including community center, walking paths, pool and more. New ISD 196 Elementary School opens Fall ’17. You won’t want to miss the Heritage Collection Woodbridge showcase model. This home offers approximately 3,000 sq. ft. of living space, 4 bedrooms and 3.5 baths. It’s twist on tradition style and modern upgrades like gourmet kitchen with walk-in pantry, gas fireplace with painted built-in bookcases, built-in desk in the upper landing loft area and Jack-&-Jill bath are sure to impress. Situated in the Spirit of Brandtjen Farm neighborhood in Lakeville, you are surrounded with a sense of community and steps away from walking trails, parks, a community center and an outdoor pool. Directions:I-35 south to Co. Rd. 46/160th St. W.; east; cross Pilot Knob Rd; to Eagleview Dr.; south on Eagleview Dr. through roundabout to 165th St. W.; left to model. Robert Thomas Homes, Inc. is proud to showcase single-level living in our Cottage Collection Winthrop floor plan. This three bedroom, three bath, three-car tandem garage, approximately 2,800-square-foot home displays 12′ ceilings, coffered beams, gourmet kitchen with walk-in pantry, custom cabinets, screened-in porch and large deck. The owner’s suite features separate closets and a tranquil bath with ceramic tile floors, tub and frameless shower. The finished lower level provides a rec room, additional bedroom and bathroom. Association-provided lawn care and snow removal. The stunning master suite wet room and incredible indoor sport court make this Robert Thomas Homes, Inc. Tradition Collection home a must see! This five bedroom, 5.5 bath home with lower level offers over 5,700 square feet of finished living space. Take in the views of this walkout lot, overlooking eight acres of parkland and trails. This floor plan features a gourmet kitchen, walk-through butler’s pantry, gas fireplace with custom built-ins, wet bar and exercise room. You won’t want to miss the masterful design of the St. Charles! Robert Thomas Homes, Inc. is proud to introduce “The Baley”, our newest Tradition Collection floor plan. This architect designed home has the perfect combination of smart, functional features and luxurious design. This 4 bedroom, 3.5 bath, 3,500+ sq.-ft. home features an inviting front porch, gourmet kitchen, main level flex space, gas fireplace with custom built-ins, spacious owners’ suite and bath with ceramic tile walk-in shower make this home a can’t miss! Located in the Spirit of Brandtjen Farm neighborhood, this home is steps away from walking trails, parks, pool and community clubhouse. During the Parade of Homes® our showcase models are open daily, Monday – Wednesday from 12-5pm and 12-6pm on Thursdays to Sundays, September 9th – October 1st. Can’t make it during these hours? Contact us for more information or to make an appointment. *The Parade of Homes is a service mark of the Builders Association of the Twin Cities and is used with permission. Building HOPE from the Ground UP!